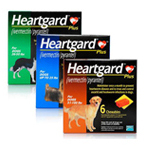 We know how much you love your dog or cat. 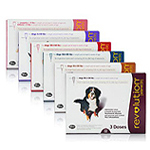 Here at PetMedsToday.com we've got a few ourselves. 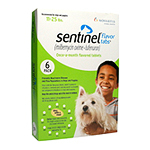 Like all family members we want them to be happy and healthy to live a long and full life. 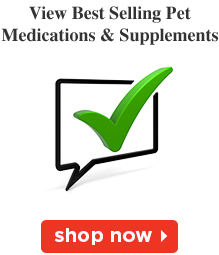 Because of this you must give them the best medications, supplements, and vitamins available today. 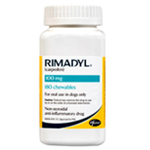 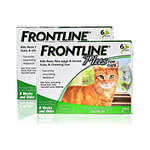 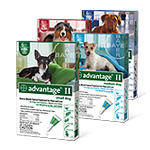 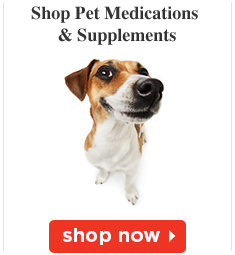 PetMedsToday.com provides you all the Best Selling Pet Medications & Supplements for your dogs and cats. 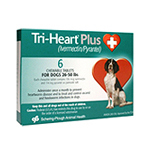 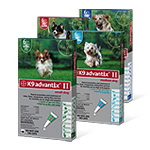 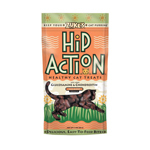 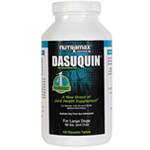 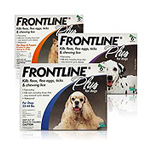 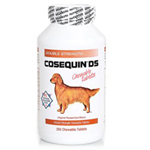 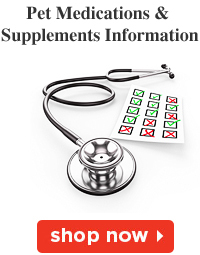 Also, find great information on the newest and most popular pet medications and supplements.